This comprehensive two-volume set includes virtually every form you need to create, maintain, modify, or dissolve a corporate entity. 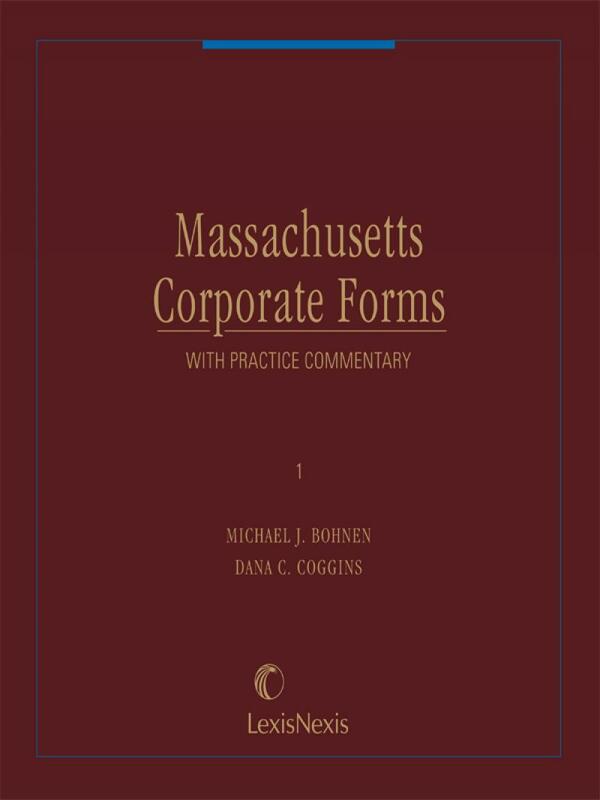 If you practice corporate law in Massachusetts, you can be sure that this reference will be one you will reach for again and again. This comprehensive two-volume set includes virtually every form you need to create, maintain, modify, or dissolve a corporate entity. Coverage includes every aspect of incorporation, beginning with pre-incorporation planning and continuing with completion of the corporate organization, issues related to capital stock and stockholders, and requirements of corporate governance. 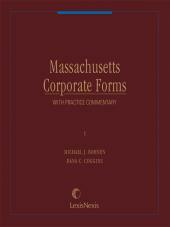 It also includes forms that pertain to such corporate actions as mergers, anti-takeover defenses, and liquidations, as well as to such business entities as partnerships, limited liability companies, Massachusetts business trusts, professional corporations, nonprofit corporations, and foreign entities. Michael J. Bohnen is a partner in the Boston office of Nutter, McClennen & Fish, LLP, where he has practiced business law since 1972. He is a graduate of Harvard College and Harvard Law School. He taught courses at Northeastern University Law School and Boston University Law School and has lectured at many continuing legal education programs. Mr. Bohnen has been actively involved in the drafting of Massachusetts corporate legislation through the Boston Bar Association, and served as Chairman of its Corporate Law Committee. Dana C. Coggins practiced business law in the Boston office of Nutter, McClennen & Fish, LLP from 1960 until his retirement in 1999. After graduation from Vanderbilt University and Harvard Law School, Mr. Coggins clerked for the Massachusetts Supreme Judicial Court and for the United States Court of Appeals for the Second Circuit and served with the Judge Advocate General's Department of the U.S. Air Force. 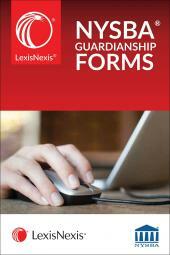 Mr. Coggins taught courses on research and writing and corporate acquisitions at Boston University Law School.